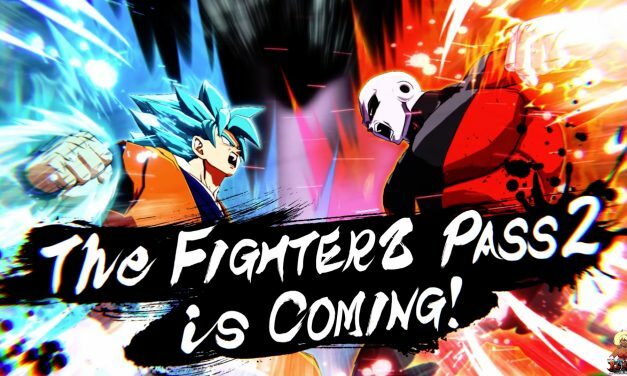 RoK the Reaper gives his impressions over the announcement of Dragon Ball FighterZ Season 2! This includes his thoughts on Jiren, Videl, Broly, and Gogeta! 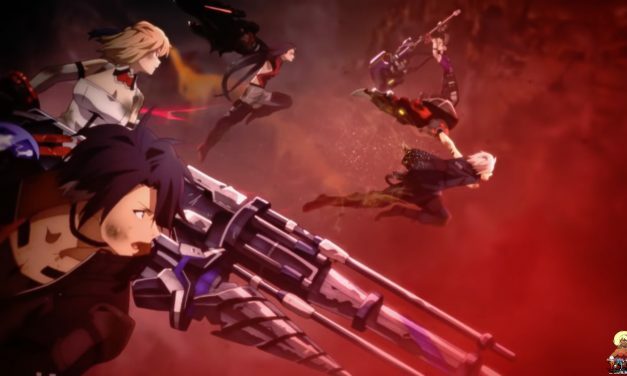 RoK the Reaper gives his impressions over the latest God Eater 3 Features Trailer! 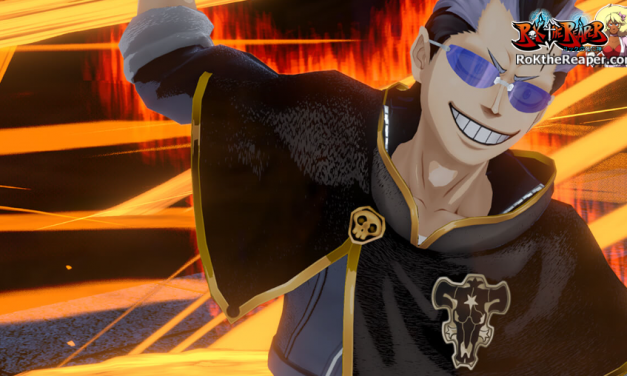 Details for the Open Beta they are having for the upcoming game release of Black Clover: Quartet Knights! Astaroth and Seong Mi-Na were revealed yesterday at Evolution Championship Series 2018! 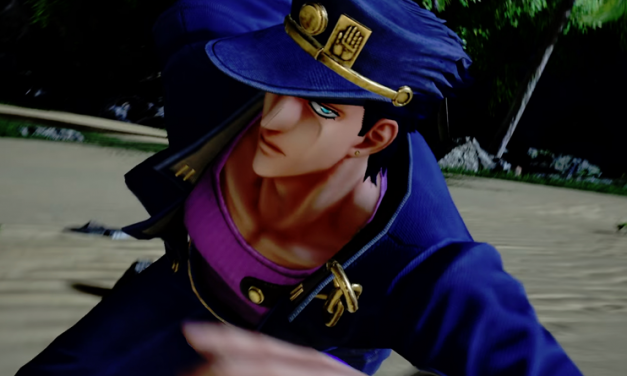 I have the character reveal trailers as well as my impressions! 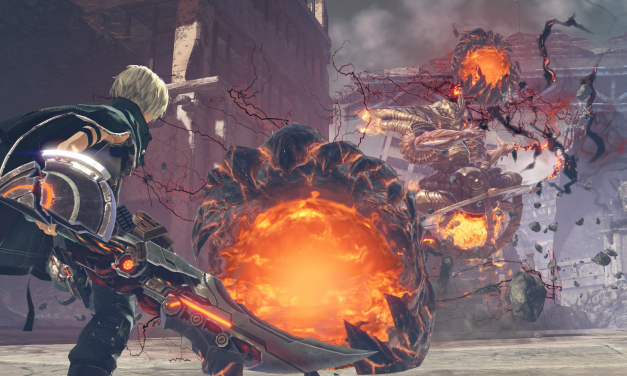 God Eater 3 has gotten new information regarding mechanics and characters!~ Press release, character art, and screenshots are available for viewing! 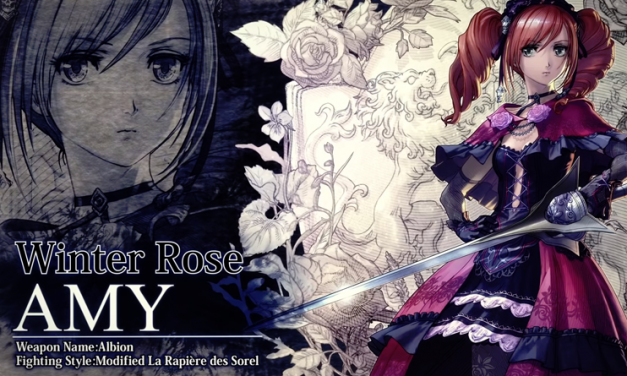 Soul Calibur VI — Maxi Revealed! 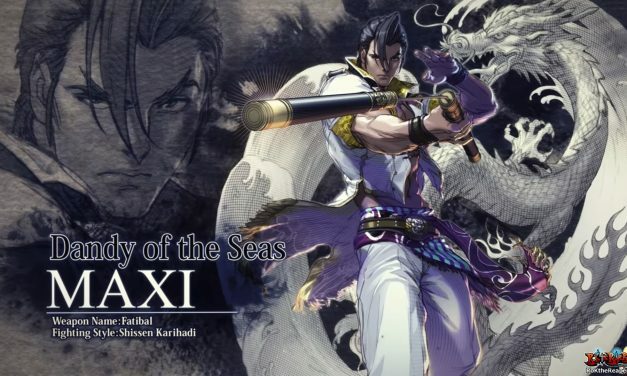 “The Dandy of the Seas” Maxi is revealed for Soul Calibur VI! 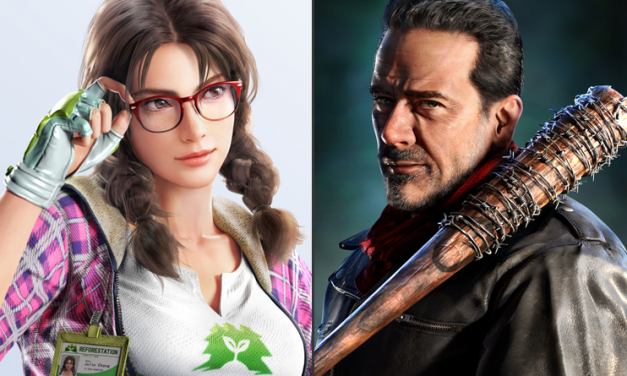 Check out the official trailer, screenshots, and artwork here! 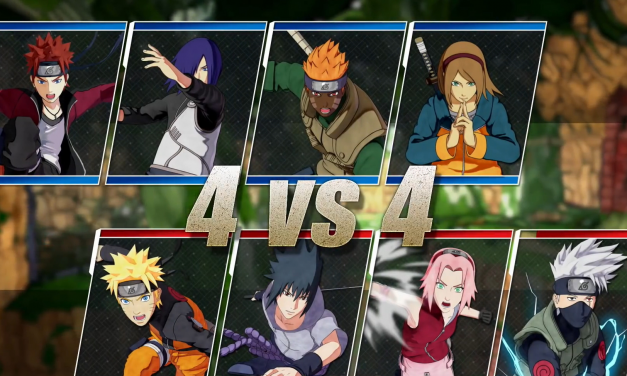 Naruto to Boruto: Shinobi Strikers finally gets a release date! 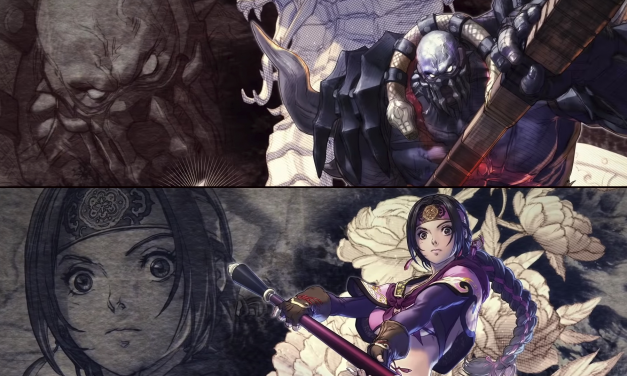 Also, a brand new trailer, Pre-Order bonus, and my impressions!